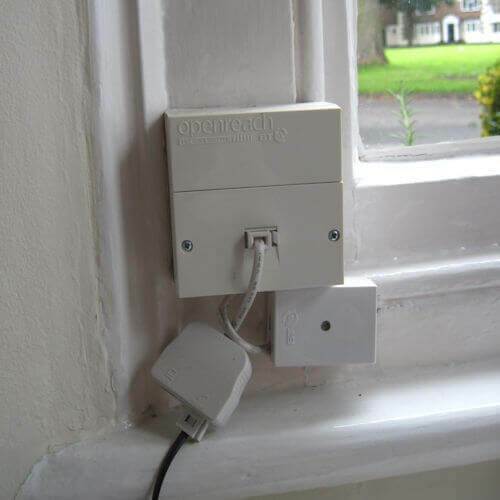 Independent Telecoms Engineer Save time and money on Telephone, Broadband and Wi-Fi problems. MT Telecom - Your Local Telecoms Engineer. I've got slow broadband. Can you help? 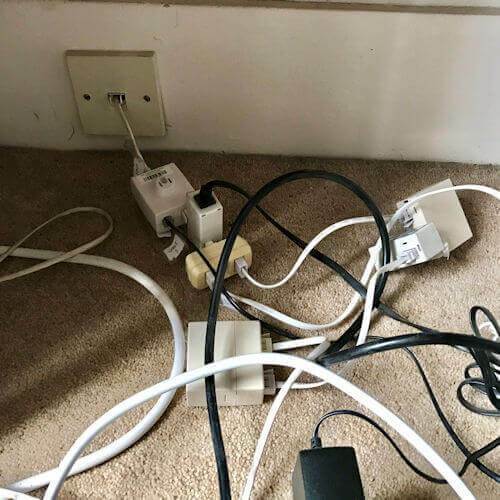 Poor quality extension cables together with 'Over-Filtering' are probably the number one cause of poor broadband speeds. Can you move my socket? Yes I can. 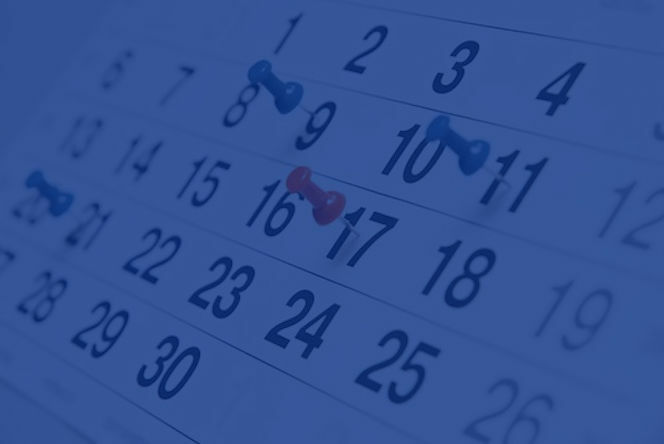 If you are considering installing new windows or doors or simply want your socket moved to another location, give me a call. Faulty, Old or Damaged? Time for a change. 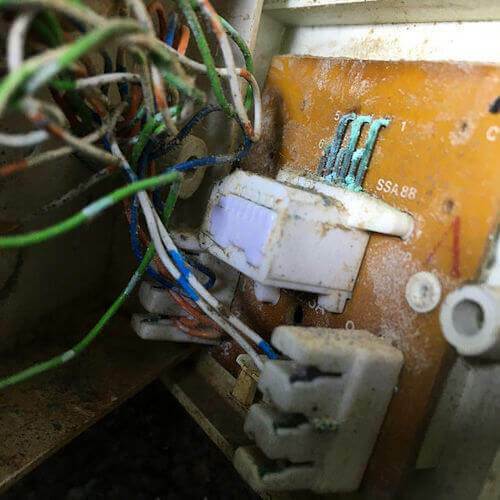 If your telephone sockets pre-date the internet the chances are they won't be working at their best with your broadband. I can supply and fit the latest faceplates for you. 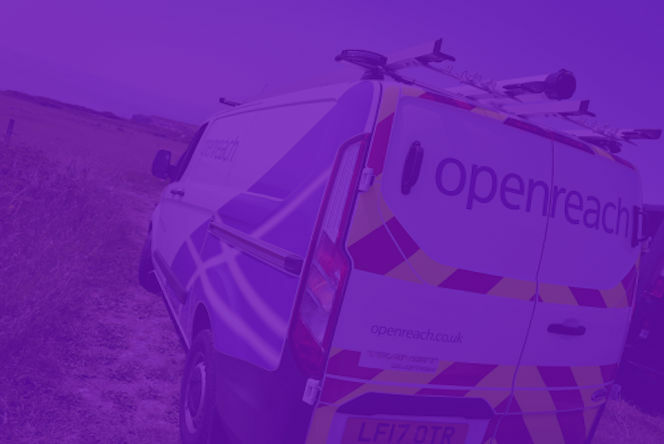 An Openreach engineer visit will cost you £85 to identify your fault. At £60 my callout charge is 30% less. Unlike BT or Virgin Media I won't take days to reach you. Simply Call me, tell me when it is convenient for me to come round and that's it. If you've got poor Wi-Fi coverage in your home maybe an access point is the solution. An Access point is a networking hardware device that allows a Wi-Fi device to connect to a wired network. with your current Wi-Fi network I can offer a tailored solution. © 2011 - 2019 MT Telecom. All Rights Reserved.